D. B. Johnson has been a freelance illustrator for more than twenty years and has done editorial cartoons, comic strips, and conceptual illustrations for magazines and newspapers around the country. 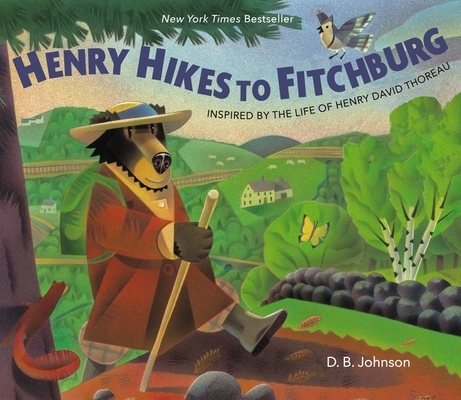 Mr. Johnson’s first picture book, Henry Hikes to Fitchburg, was a New York Times bestseller and a Publishers Weekly bestseller, as well as an American Bookseller “Pick of the Lists.” Henry Hikes to Fitchburg also won numerous awards, including the Boston Globe–Horn Book Award for Picture Books and the Ezra Jack Keats New Writer Award. Mr. Johnson lives in New Hampshire.